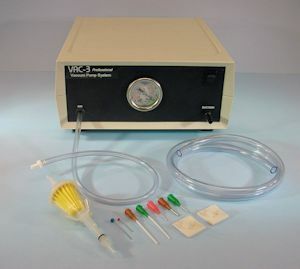 All of our products & equipment designed for professional hearing aid repair and maintenance. 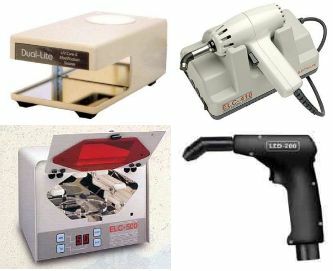 From powerful UV spot cure units and UV splash cure units for hearing aid repair to UV cure chambers for hearing aid shell fabrication, we have the UV cure equipment and materials to meet your applications. 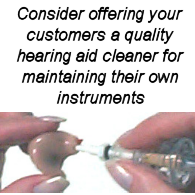 Hearing aid vacuum pumps and hearing aid cleaners are specifically designed for the hearing aid industry to remove damaging ear wax and debris from hearing instruments. Whether you are a hearing health provider in the office or a hearing aid specialist working in a lab, battery drain is an important factor for you. The amount of electronic current a hearing aid circuit is drawing can tell you a lot about whether an instrument is working properly. 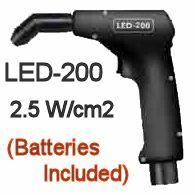 Many times, units are evaluated in a matter of seconds by simply reading the battery drain. 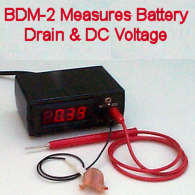 You can use a drain meter to simply power an instrument, so next time you need to listen to a hearing aid why not plug it in to your drain meter and note the amount of current the hearing aid is drawing? And, knowing the actual battery drain is a great way to give your patients realistic expectations about how long their batteries should last.